The Giving Pledge was started by Warren Buffett and Bill and Melinda Gates four years ago. Four years ago, Bill Gates, Melinda Gates, and Warren Buffett started a movement. It was called “The Giving Pledge,” and it asked the world’s most fortunate and financially successful individuals to donate at least half of their wealth to charity throughout their lives or upon their death. What started as an inspiring movement with just a few generous members has become a source of pride for many millionaires and billionaires around the world. People like Virgin’s Richard Branson have joined, and most recently, six more families joined in. 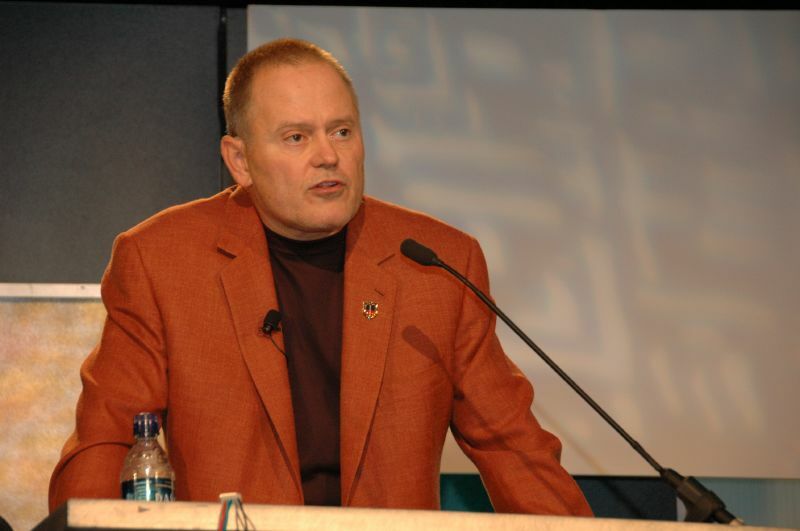 GoDaddy Founder and Chairman Bob Parsons joined the Giving Pledge in Dec. 2013. The Giving Pledge does not dictate to which charities or philanthropic efforts members must give—it simply is a promise to give. The Parsons say they plan on continuing to support causes they’ve given to in the past, such as the Southwest Center for HIV/AIDS and Hope for Haiti. Other well-known figures that have joined The Giving Pledge include Sara Blakely, Michael Bloomberg, Larry Ellison, Carl Icahn, George Lucas, Elon Musk, Ronald Perelman, David Rubenstein, David Rockefeller, and Mark Zuckerberg. This entry was posted in Charity, National and tagged Bob Parsons, GoDaddy, Hope for Haiti, members of The Giving Pledge, Renee Parsons, Southwest Center for HIV/AIDS, The Giving Pledge. Bookmark the permalink.